We’ve all been there. It’s a few days before Christmas and you’ve JUST started your shopping. Don’t worry! Instead of stressing out, relax and let The joannajohn Collection take care of finding the perfect gift! Here are four last minute gift ideas that are not only hand made, unique and sure to wow, but also won’t break the bank! 1. 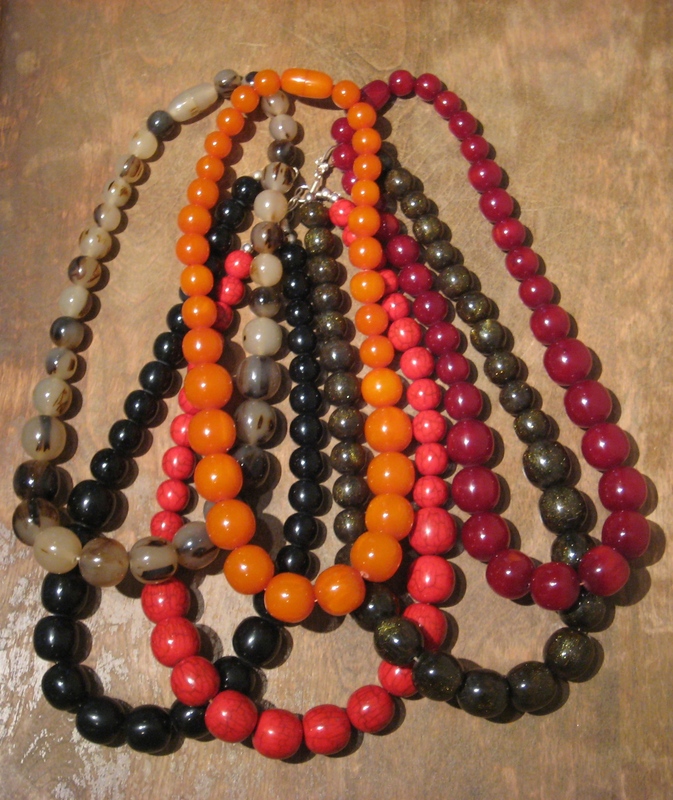 Resin Necklaces: These simple, yet elegant necklaces look great with everything and come in a wide variety of colors. At only $64, you can get one for your friend and for you! 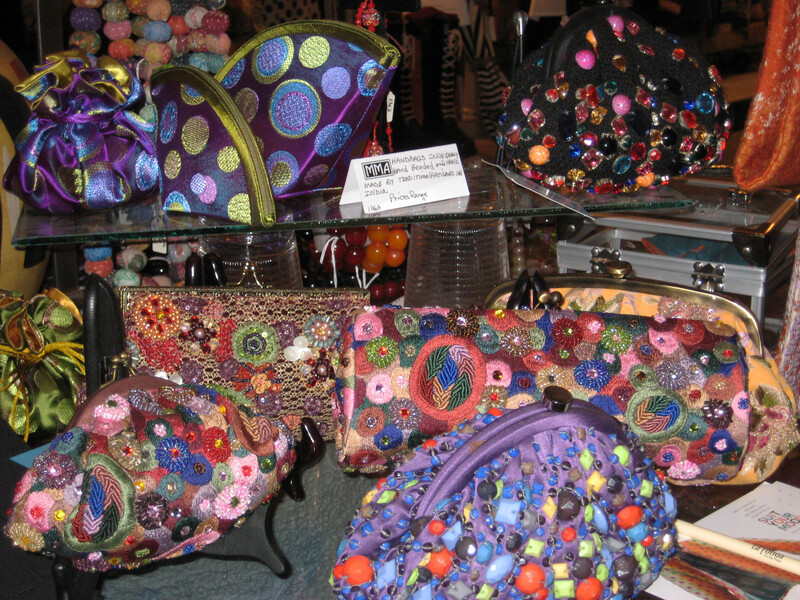 Beaded Handbags, $162- $202. Visit our purchase page for price inquires. 3. 40’s and 50’s Bartek clip earrings. Have a friends who loves earrings, but not pierced ears? Here’s the perfect gift! 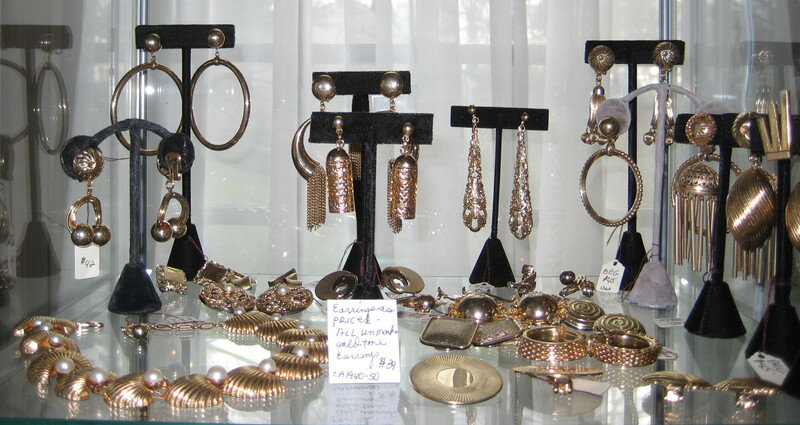 Discovered in a factory in Wallingford CT, these uncirculated vintage earrings are still new, AND come in gold or silver! $39 a pair. Silver tone Bartek earrings. $39 pair. Gold Tone Bartek earrings, $39 pair. 4. Have an impossible to shop for guy? A girl who’s already got everything? We’ve got just the thing! 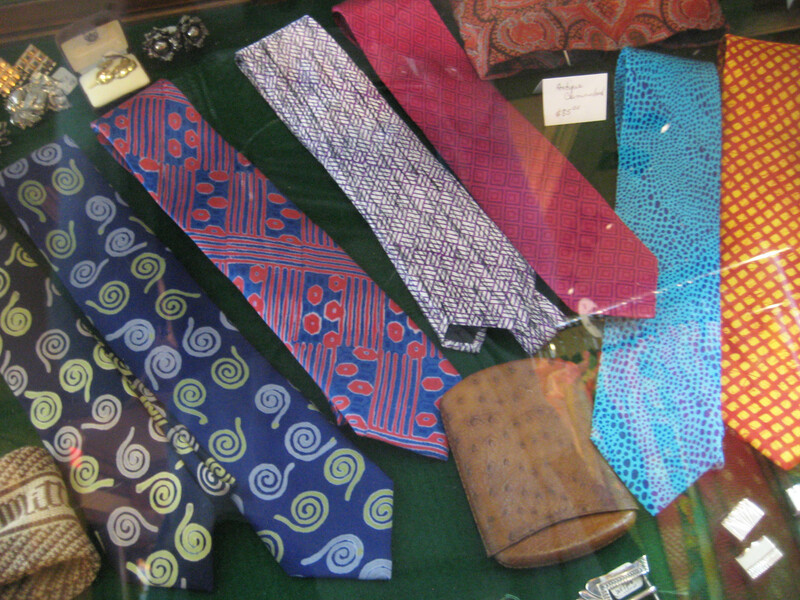 Our men’s ties come in bold patterns that you won’t find anywhere else! 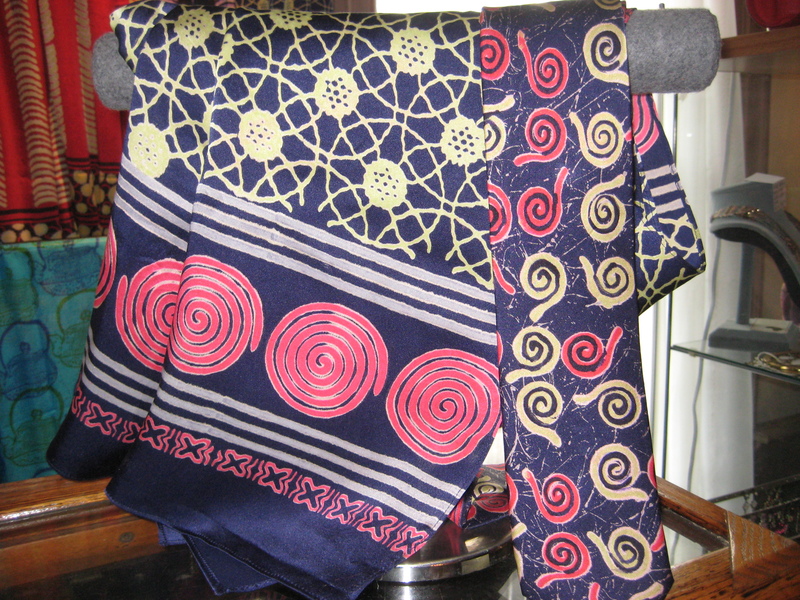 We also have women’s scarves in equally attractive prints, and they match the ties! Why not pick one up for a stylish couple you know or to accessorize yourself and your significant other? Men's Silk Tie and Women's Silk Scarf-- Great last minute gift idea! To purchase one of these great last-minute gifts, please visit our purchase page, or call 203.233.1230. Need even more last minute gifts? Then come visit us at our shop in Woodbury! Sophie Digard at The joannajohn Collection! Sophie Digard is here! If you don’t know who she is, please Google her. You’re in for a treat! 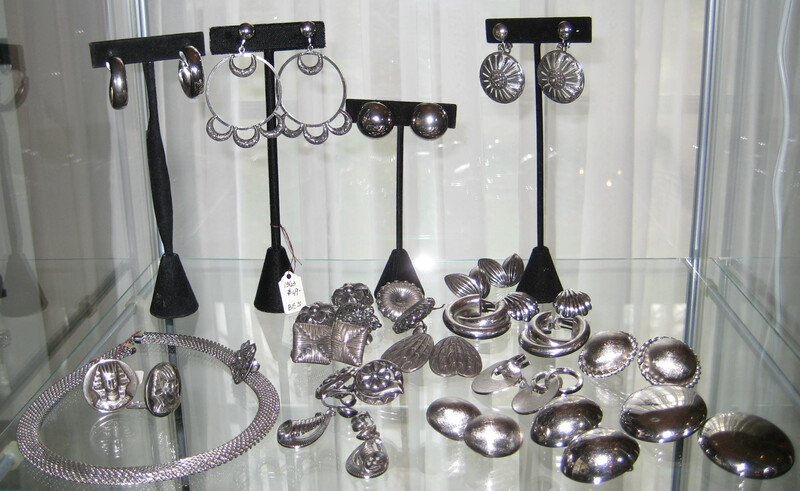 Highly collectable, both her new and vintage pieces are sought after. Her work has been seen at the Victoria & Albert Museum in London and other fine museums. Having these vintage pieces available is a rare opportunity to own an original Sophie Digard. Please visit our PURCHASE page or call 203.233.1230 to purchase. Past season Catherine Andre is on sale at The joannajohn Collection! Prices reflect discount. Please visit our PURCHASE page or call 203.233.1230 to purchase. 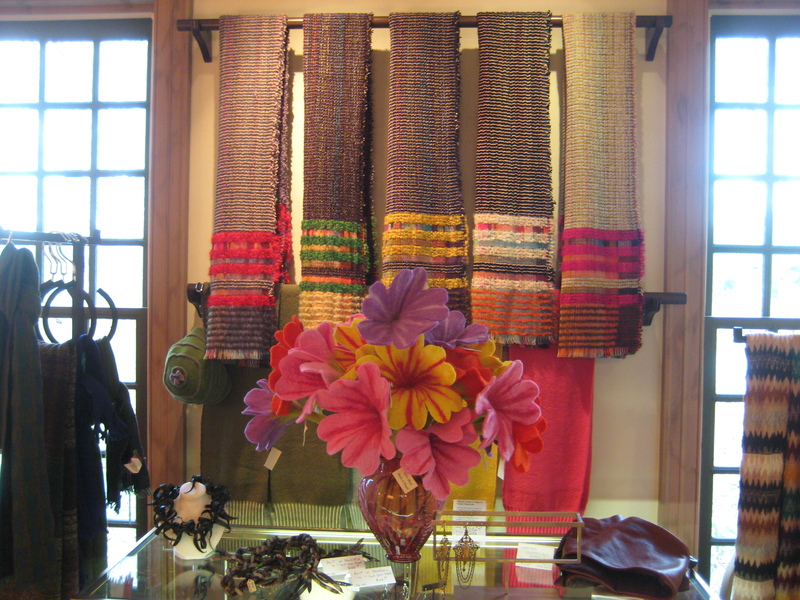 Catherine Andre scarves add instant chic to any outfit, and at 40% off these scarves are a must have for any wardrobe! 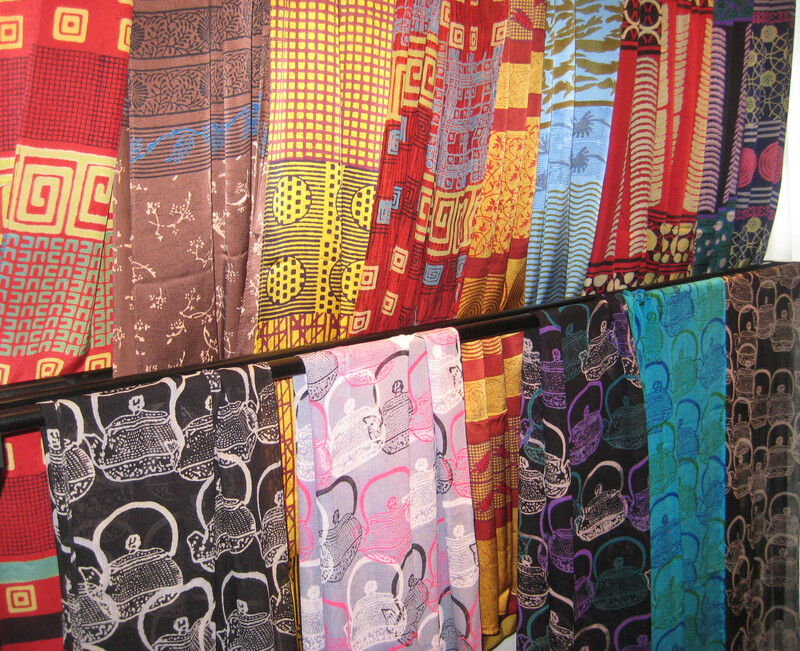 Each scarf is composed of a unique blend of materials and are limited in quantity. Be sure to order yours ASAP! Prices reflect 40% reduction. Please visit our purchase page, or call us at 203.266.4800 to order your own Catherine Andre scarf!